Plot: Robert McCall returns to deliver his special brand of vigilante justice — but how far will he go when it’s someone he loves? 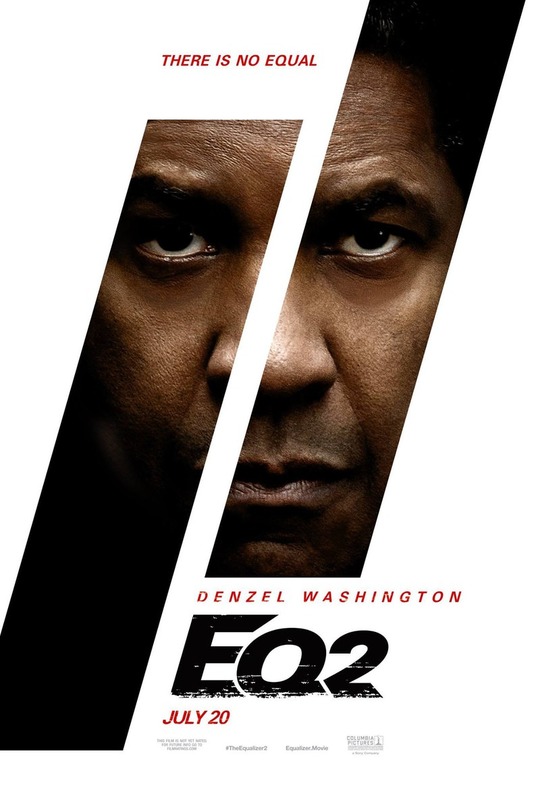 The Equalizer 2 (2018) in 1080p, encoded with x265 in HEVC and AAC 7.1 English, with English and Portuguese subtitles! Encoded using the time consuming 2 pass, 10 bit color at 4250 kbps, from a Blu-ray source, for the highest quality possible.